During the summer our 4 bedrooms are available on a Bed & Breakfast basis. You can book individual rooms or book the entire chalet. Every morning you will be greeted with a plentiful breakfast which includes a selection of cereals, homemade bread, freshly baked croissants, pain au chocolate, confitures, yogurts, fresh fruit salad, local Abondance cheese, ham, juices with coffee and tea. Tea and coffee is available throughout the day, just help yourself. Guests can make themselves at home in the two lounges or on the balcony, both of which have beautiful mountain views. A plentiful breakfast which includes a selection of cereals, homemade bread, freshly baked croissants, pain au chocolate, confitures, yogurts, fresh fruit salad, local cheese, charcuterie, fresh juices with coffee and selection of teas. 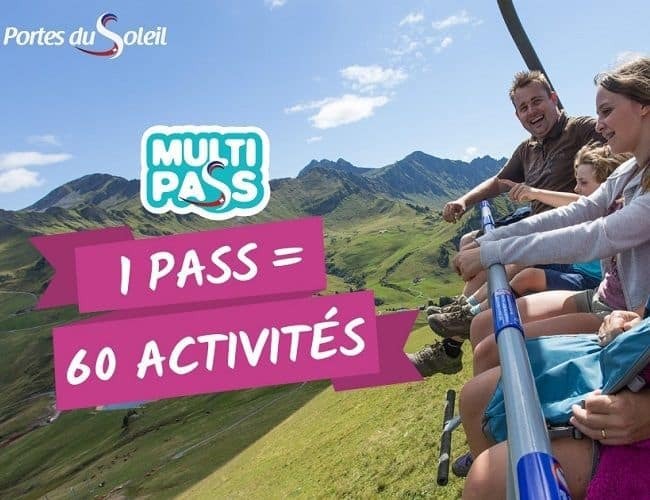 During the summer we are part of the Multipass for the Portes du Soleil region. 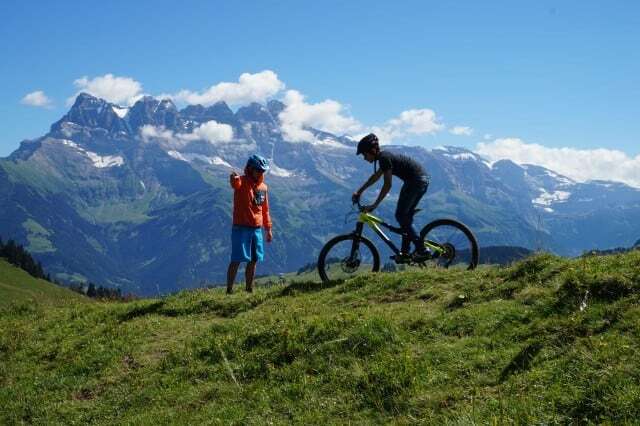 We are able to help organise walking guides, biking guides and the other alpine activities during the summer.